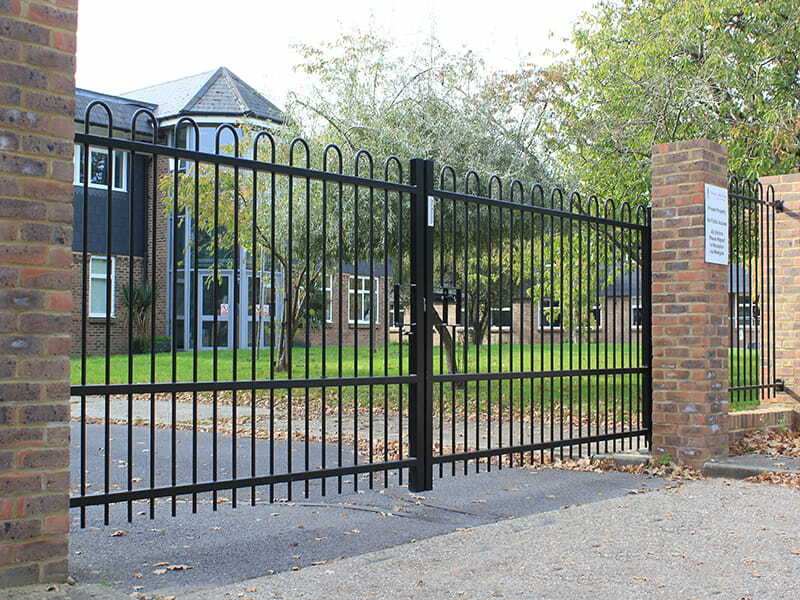 Hoop top metal railings suitable for schools, playgrounds and parks as well as residential settings. 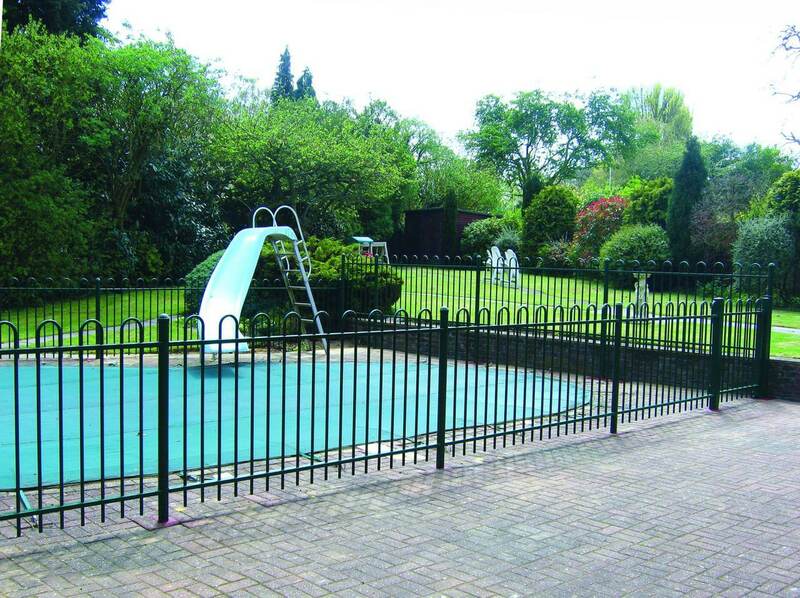 Our tubular design is lighter than traditional solid steel and requires fewer support posts making installation faster and less costly. All products on this page come with our 25 year service life guarantee. 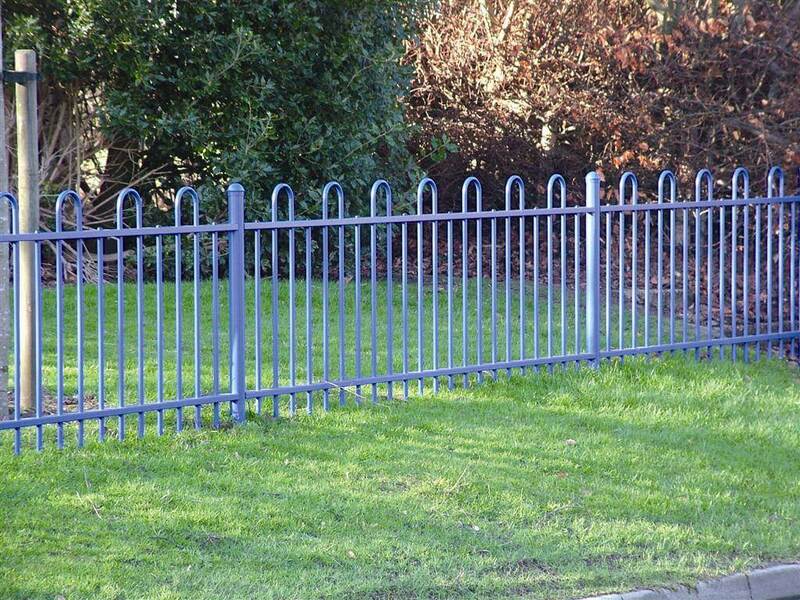 Are you looking for Playground fencing? View our playground range by clicking the button below.